It's a scientific fact: Women rock! This New York Times best-seller zooms in on 50 women who made major contributions to science, technology, engineering, and math (STEM). Some you've heard of (Marie Curie, Jane Goodall) and some you haven't (Alice Ball, Rosalind Franklin). 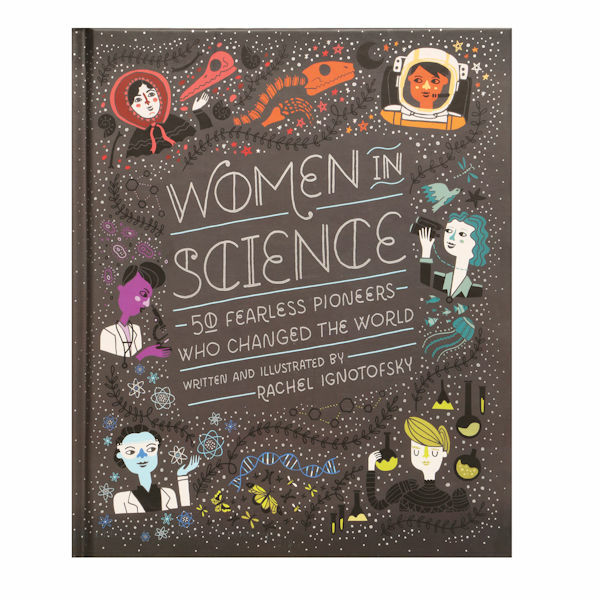 Written and illustrated by Rachel Ignotofsky, aimed at kids ages 10 and up, it's fun and enlightening for everyone. Hardcover, 128 pages.